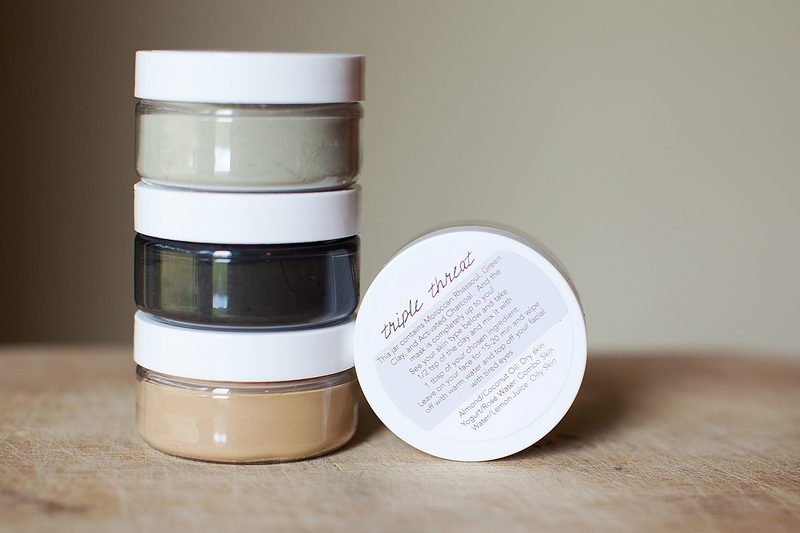 These clay masks can be applied on your face and body! Begin by taking 1 tsp of clay powder and 1 tbsp of water, rose water, coconut oil, lemon juice, sweet almond oil, or yogurt and make a paste. Then apply this paste to your face or your body. If you are going to apply to your body, then start from the top and make your way down. With both types of applications, keep it on for 10-20 minutes, and then wipe it off with a warm rag or hop in the shower and rinse it all off. The French is French Green Clay. Moroccan Lava is made with a mix of Moroccan Clay and Activated Charcoal. The Moroccan is Moroccan/Rhassoul Clay. 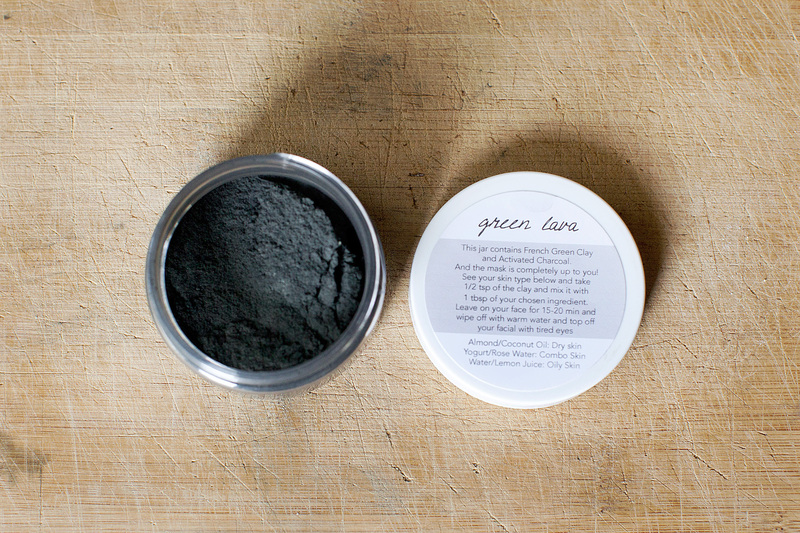 Green Lava is made with a mix of French Green Clay and Activated Charcoal. Triple Threat is just that. 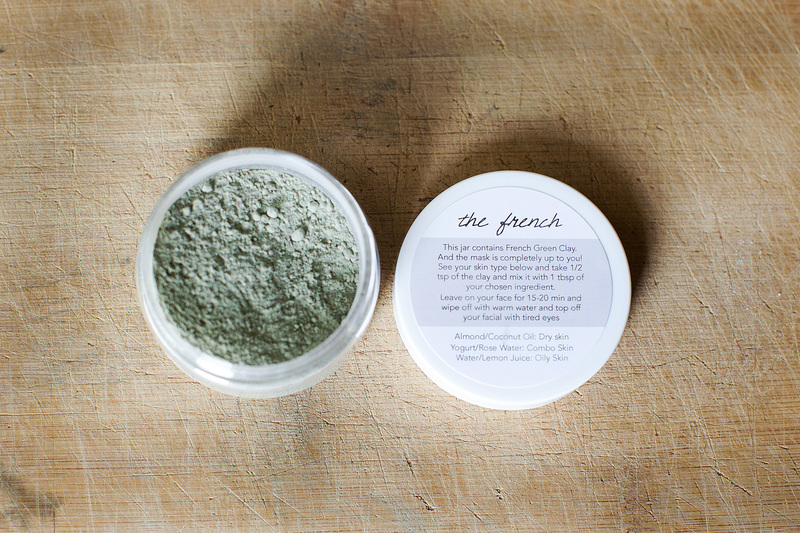 It is an amazing combo of Activated Charcoal, French Green Clay, and Moroccan Clay. French Green Clay is a 100% natural bio-organic material and it’s being extracted from the Earth, where it is has been absorbing natural healing materials for thousands of years. French Green clay is also known as illite’ and it contains beneficial minerals including Silica, Magnesium, Calcium, Iron, Potassium, Cobalt, Manganese, Zinc, Selenium, Copper, Aluminium, Phosphorous and Sodium. Mountain Rose Herbs (an amazing company) has indicated that French green clay is beneficial in removing impurities and tightening the pores, toning the skin, exfoliating dead skin cells and reducing inflammation in acne. It can also be used as a full-body treatment to soften dry, rough skin. It acts as a magnet, penetrating deep into the skin layers and drawing out impurities. It can stimulate the blood circulation, remove dead skin cells, and freshen skin and with it’s natural properties that are absorbed into the skin, it aids healing to the cells under it! It has anti-inflammatory and analgesic properties. *On a medical side of it, according the the Arizona State University report, the researchers have found French green clay effective in inhibiting Escherichia coli, Salmonella typhimurium, Pseudomonas aeruginosa, Staphylococcus aureus and Mycobacterium marinum, bacterial pathogens that cause serious and sometimes drug-resistant skin infections. (livestrong.com) *Apply this to areas where arthritis has formed, muscular pain, or areas you are suffering rheumatoid pain, French clay can be used to ease pain associated with these conditions. Activated Charcoal is not what is sounds like. It’s not something you’ll throw under the grill to cook your hamburger, it’s actually a fine black powder made from refined coconuts. It’s 100% alkaline and is spinning with electrons. It has been used dated back to 450BC by Hindu’s and also by Hippocrates + Pliney, and last, but not least, it was used in WWI and was placed in the masks of soldiers to keep them from inhaling toxic chemicals. But today, we use it to detoxify the body and skin. On the skin, it absorbs toxins that are trapped under and is great to fight acne and cellulite. It can speed up healing wounds, relieve itchiness from bites or stings, remove toxins from bites or stings, eliminates body odor from underarms, feet, and the scalp. 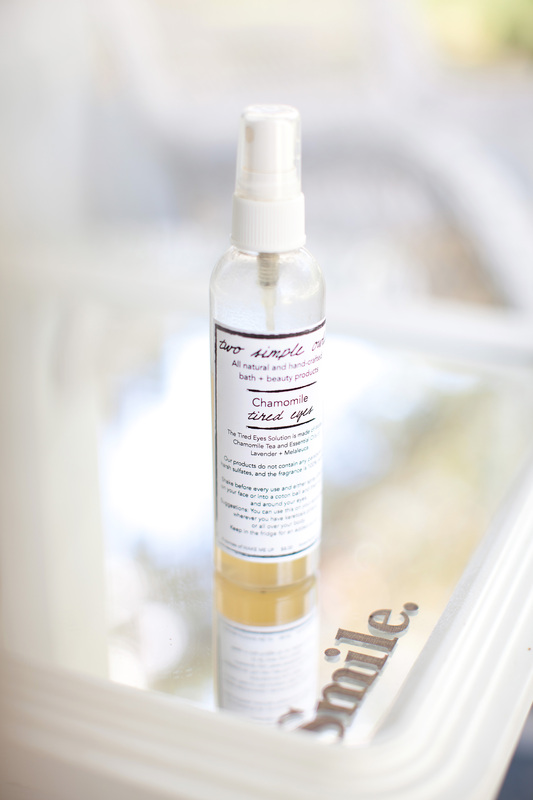 But we’re not done yet… you can even use it as a teeth whitener or reduce/eliminate body gas!! Moroccan Clay is also known as Rhassoul Clay. This clay is found naturally and organically mined from ancient deposits deep within the Atlas Mountains in the northeastern region of Morocco. When you purchase the clay, it’s not in large clods like they extract it, it’s washed, sun-dried and micronized into a smooth powder. 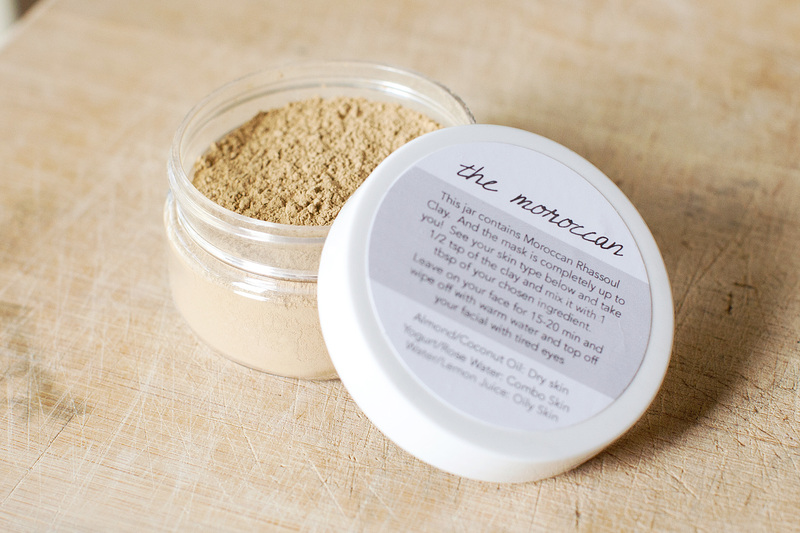 This smooth powder of Moroccan Clay is known for its unmatched ability to absorb impurities from the skin and hair and give them beneficial minerals. It contains Silica, Aluminum, Iron, Sodium, Magnesium, Calcium, and Moisture. This combo of minerals makes it a great detoxifying cleanser, skin conditioner, shampoo, facial and body mask. Studies have shown that with just one single use, that it Reduces dryness (79%), Reduces flakiness (41%), Improves skin clarity (68%), Improves skin elasticity / firmness (24%), Improves skin texture (106%), Removes surface oil and oil from inside and around comedons, Removes dead skin layers, resulting in a general smoothing of the surface skin. Water is a great and natural base for any solution and we use purified water (no tap water in our products)! Chamomile tea is great for treating eye fatigue, dark circles, and under eye swelling and puffiness, . As this is a great influence to these products, if you are pregnant, it is recommended that you do not drink chamomile ANYTHING! Lavender & Melaleuca Essential oil are created by steam distilling the flowering top. This oil has analgesic, antidepressant, antimicrobial, antiseptic, and anti-fungal properties. Although it’s great for balancing the mind and body, it also can help with skin conditions such as eczema, rashes, and psoriasis. Melaleuca has antibacterial, anti-fungal, anti-infectious, antiseptic, antiviral, and tissue regenerative properties. 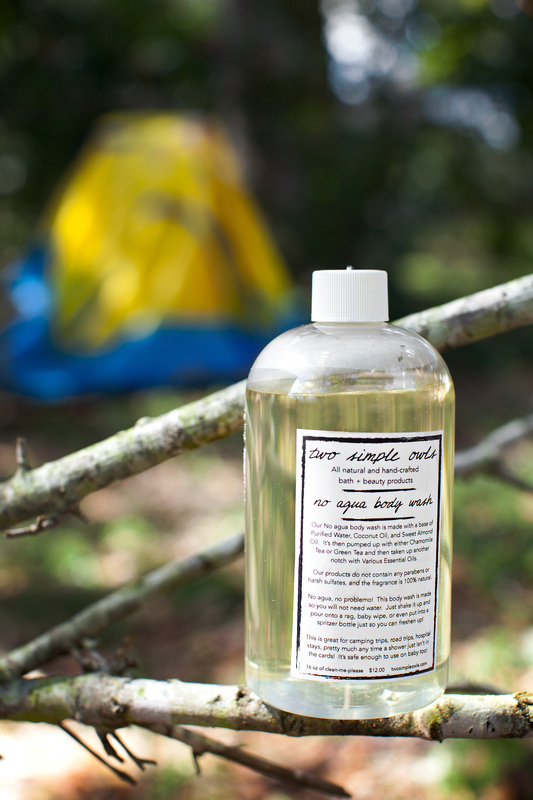 It’s great uses include healing cuts, wounds, skin infections, and rashes, along with it’s aromatic influence to promote cleansing and purity. This product is best if used within 30 days of purchasing. Be sure to shake prior to use. Apply to a dry cotton ball and wipe around your eyes. This product is NOT intended to go in your eyes, just around! You can keep in the fridge to give you an extra “wake-me-up”!